610 Dew Drop Circle Center City, MN. 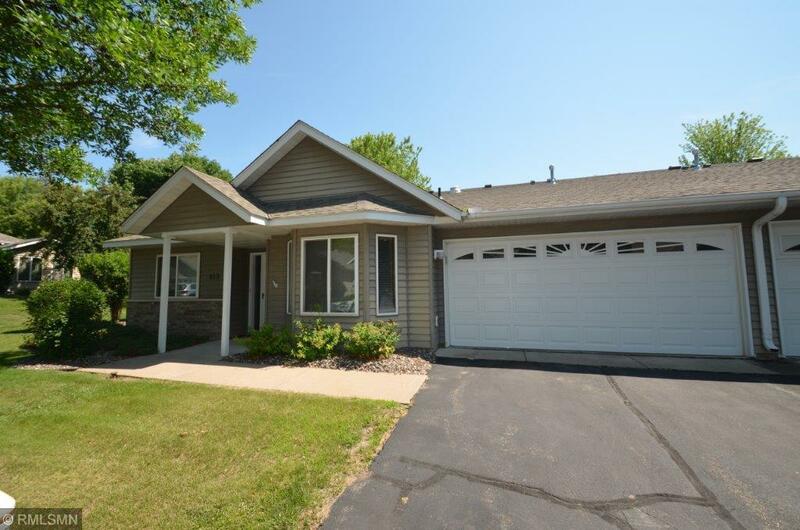 | MLS# 4977116 | Chisago City MN Real Estate for sale and surrounding Chisago Lakes homes for Sale. Chris Dubose from the Move It Real Estate Group can help you buy or sell real estate in the CHisaog Lakes area, Chisago County, Washington County and NW Wisconsin. Don't miss this opportunity. Very desirable lakefront townhome development with dock included in purchase. 2 BR 1 BA with nice sunroom fireplace, newer flooring. Located on South Center chain of lakes includes North Center and added lakes for almost 3000 acres of connected water. The bridge is now finished opening up many lake exploring opportunities. In floor heat.